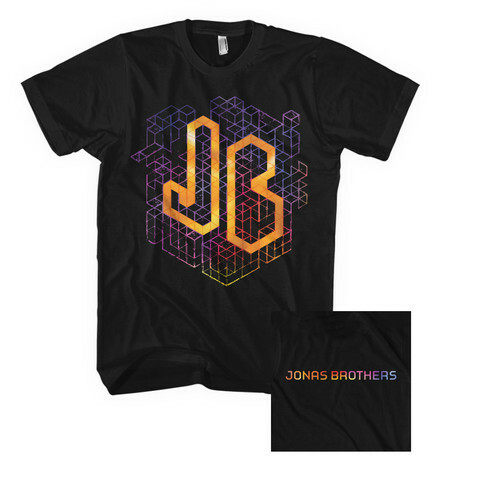 This is Nick's 2011 tour shirt. It's available in Adult small. Joe Jonas on 100% pre-shrunk gray cotton shirt. 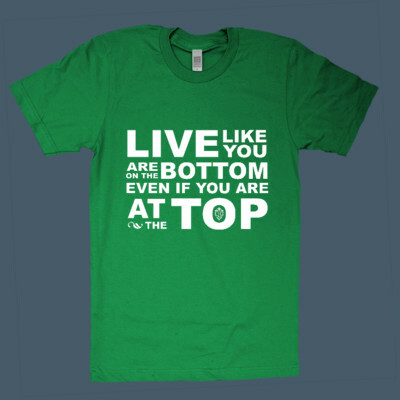 Available in adult small, medium, large, extra large and 2xl. Nick Jonas on 100% pre-shrunk gray cotton shirt. Available in adult small, medium, large, extra large and 2xl. 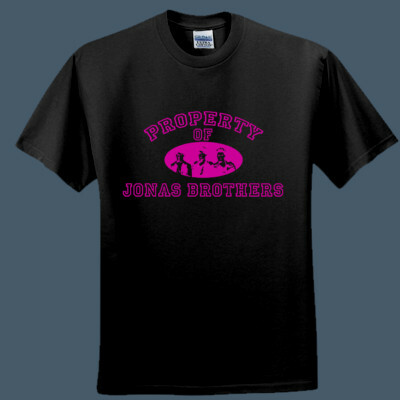 Black t-shirt has a property of Jonas Brothers design in a hot pink color.